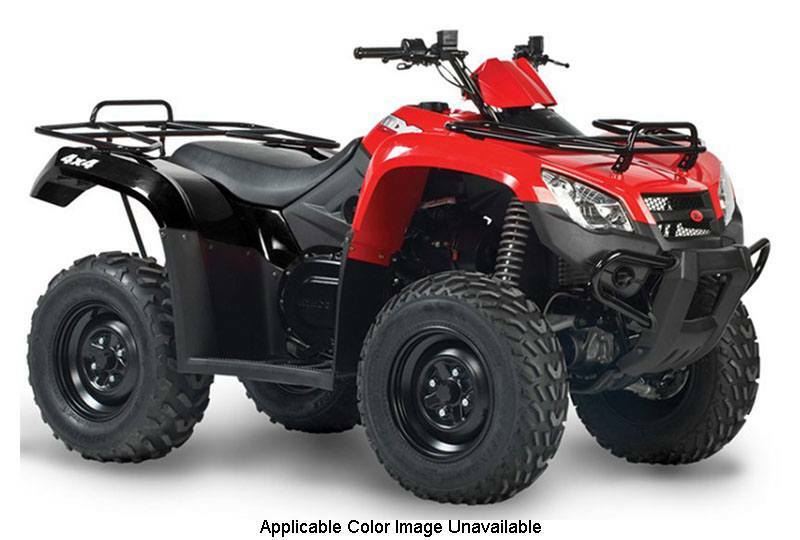 The MXU 45i is a best-value ATV for woods, trails, and work and play, It’s a Utility ATV for funsters looking for adventures or styling doing chores. 2 in. receiver hitch - 1,050 lb.